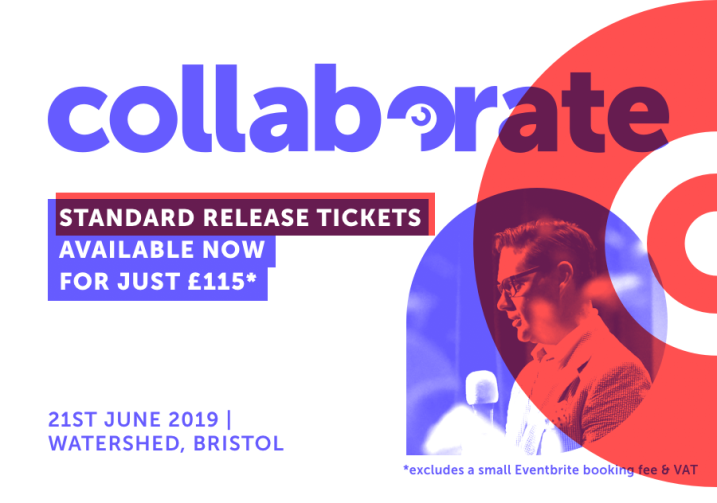 Collaborate Bristol is The South West's leading UX, Ai and Design conference. The conference returns for the seventh year running, aimed at encouraging sharing, learning and networking within the digital community. The event returns to the Watershed, offering a unique chance to network with peers and learn from top brands and internationally renowned speakers against the backdrop of Bristol's floating harbour. Do you have questions about Collaborate Bristol 2019? ….with two more speakers announced soon!